What Do Black Beans, Honda Civics And The Black Keys All Have In Common? They remind me of my brother. 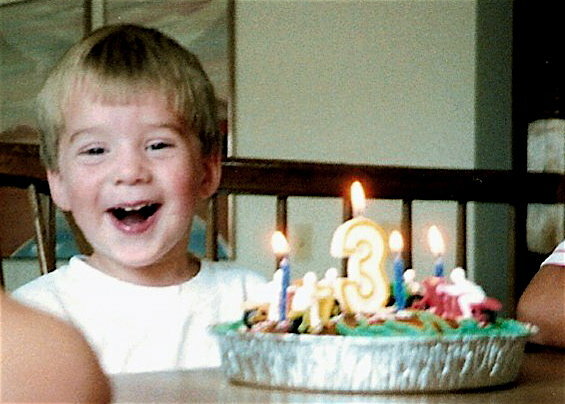 Today’s your birthday, Kyle. Happy birthday. You badass. This entry was posted in Miscellaneous and tagged Birthday, Brother, Family, Kyle Ormiston by Craig Ormiston. Bookmark the permalink.